Cauliflower love cool and moist (18C-20C) conditions. Optimum temperature to give higher productivity is 18C. It is frost and snow tolerant, can withstand upto -10C. August,September or October is best time to grow in India. Above 25C plant won't die but stops growth. It need atleast 6hours sunlight to grow properly. 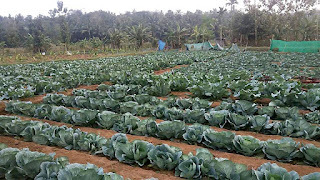 Cultivation of Cauliflower is done mainly on sandy to heavy soils rich in organic matter. Early harvests favour light soil while late yields flourish better on heavier soils because of maintenance of dampness. On substantial soils,plants develop all the more gradually and the keeping quality is progressed. In summer grow Cauliflower in heavy soil because of water holding capacity in winter prefer sandy soil which drain water quickly. A pH range of 6.0-7.0 is considered as optimum for growing Cauliflower. 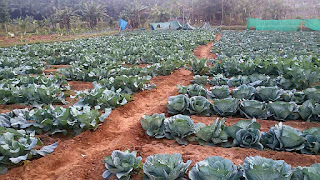 Plants growing in saline soils are prone to diseases.Grow Cauliflower in soil rich in organic matter that is well-drained. Cauliflower grows best where the soil pH is between 6.5 and 6.8. 200-280 grams of seeds are required for one acre. In India, Cauliflower is cultivated for the most part as Rabi amid winter (Sept.- Oct.). Cauliflower comes to gather in 70 to 80 days from seed and in 50 to 60 days from transplants relying on the selected variety. Cauliflower being a shallow rooted crop, majority of the roots are concentrated in the surface layer.To keep the top layer always moist, frequent but light irrigation's are given. 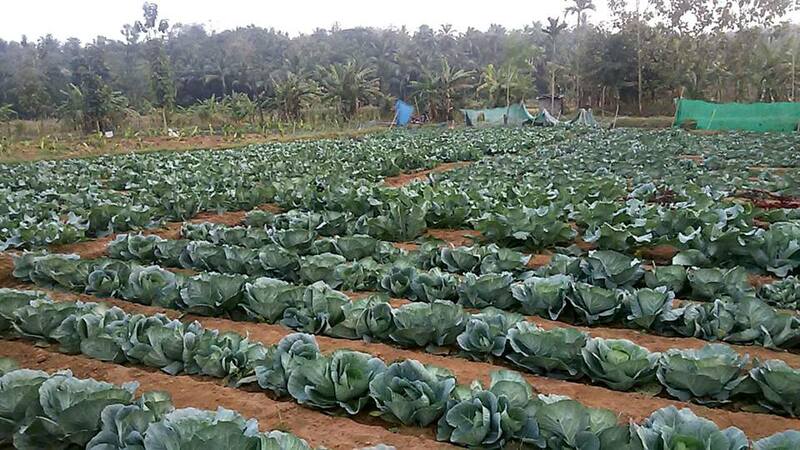 Initial irrigation before sowing. Irrigation is required rarely as it is rain fed crop. If no rains irrigation is required before flowering. Maintain specific time everyday at least irrigating deep 20 cm soil gives best results. Give mulch for soil if climate is too hot outside. These plants don't like over irrigation. Over watering, stagnation leads several viral/fungal diseases. 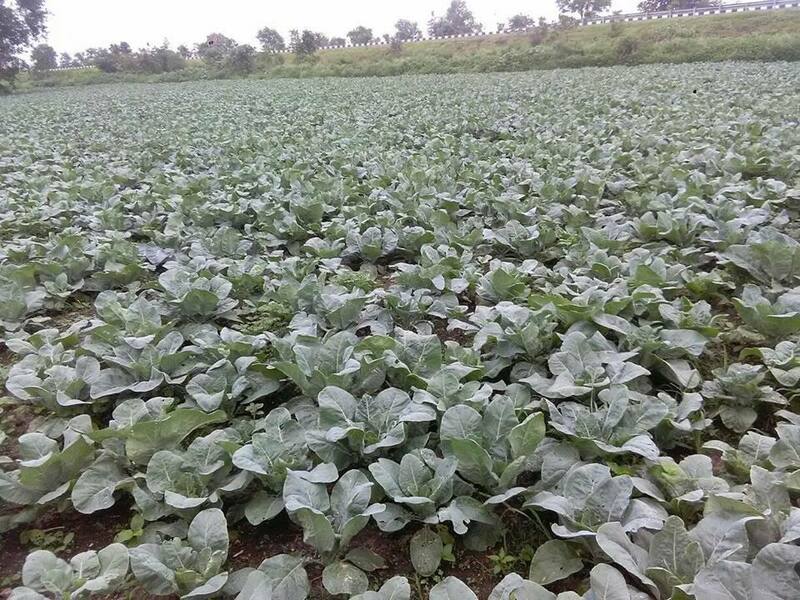 Cauliflower can't tolerate water logging nor water stress. Beans,spinach,peas,marigolds,sunflower. One line of spinach substituting at 60 cm from each row of cauliflower demonstrated commonly helpful. After 70 to 90 days firm heads will appear. firm heads should be harvested periodically. Average yield, 15 - 30 tons of heads can be harvested. 1)What number of heads of cauliflower do you get from one plant? A)one head for every plant, except on the off chance that you cut the head and leave the root in the ground you may get sideshoots which create small heads. 2)Is cauliflower a stem or blossom? 3)Which part of cauliflower is eatable? Heads, stems and leaves are eatable. 4)What is buttoning In cauliflower? Nitrogen insufficiency, chilly temperature stun to youthful transplants, dry season pressure or different elements that uniquely confine vegetative development. Manifestations: Development of little heads of curds (catches) on juvenile plants. 5)At the point when cauliflower is prepared to pick? A)The develop head ought to be firm, smaller, and white. When you're prepared to gather the cauliflower head, cut it from the fundamental stem however leave a couple of the external leaves joined to help secure the head and delay its general quality until prepared to eat. Make sure to deal with the head deliberately as it can wound rather effortlessly. 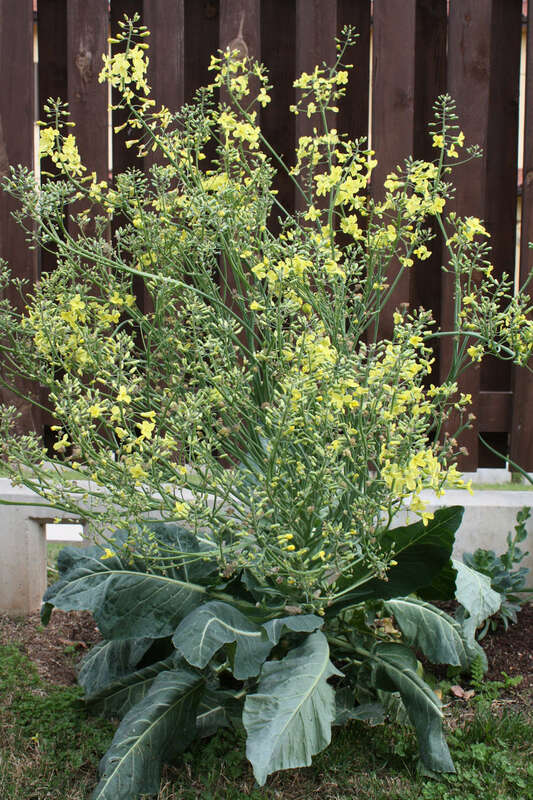 6)How would you get seeds from a cauliflower? A)Reaping Cauliflower Seeds. To collect the seeds, accumulate the seed stalks when the seed units are completely develop and dry on the plant. 7)For what reason does my cauliflower has purple colour on it? auliflower normally has a scope of hues, notwithstanding tending towards purple, yellow, red or blue tints. This purple shading in cauliflower is caused by the nearness of anthocyanin, which is exacerbated by sun introduction. 8)For what reason is my cauliflower turning yellow? 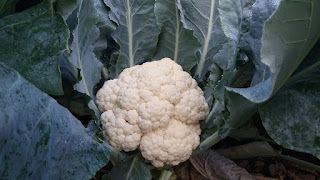 A)As cauliflower develops in the field, the sun normally modifies the shade of the head. In the event that it is presented too long to the sun, the curds turn a dull yellow. This doesn't influence the essence of the vegetable — truth be told, it likely delivers more phytonutrients — yet it affects our craving to get it. 9)Is it safe to eat cauliflower with darker spots? While the staining is innocuous, it's a flag that rot is beginning. These spots are in the long run joined by the cauliflower turning yellow and growing delicate, soft curds.